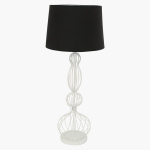 Add a touch of class and elegance to your home decor by picking this stylish lamp. 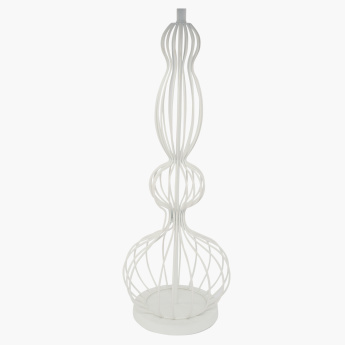 With its classy design, this electrical lamp will raise the style quotient of your home within no time. The lamp is high on its utility and efficiency and will render you a lasting use.